I only used the Sydney palette for this make-up! Using Town Hall, I lined my lashes and created a V-shape into my crease. 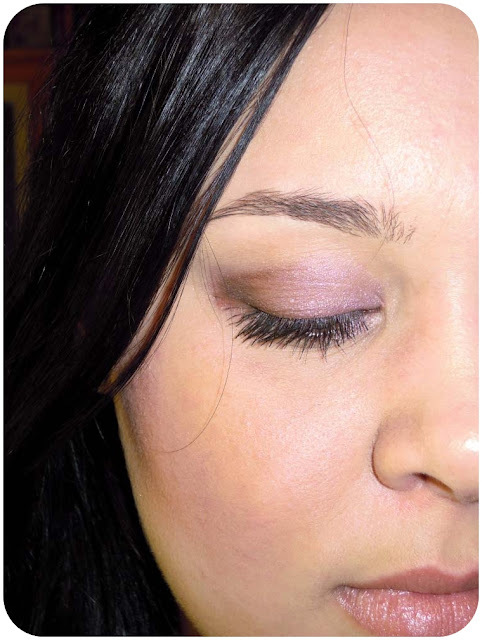 I also smudged it a bit into my lower lashes, making sure the three lines all connect in the outer corners of my eye. Next I applied The Rocks all over my lid. I picked up a bit of Sydney Aquarium and used the brush with that on, to blend the brown and purple. After that I applied just a bit of Royal Botanic Garden and dabbed it across my lid along the lashline and also beneath my lower lashes. Finally I applied a bit more of Town Hall to darken the outer V and intensify the look. After that, all I did was apply some of the black liner on my upper waterline and put on a bit of the Taronga Zoo blush as a base color and then blended Opera House into it. 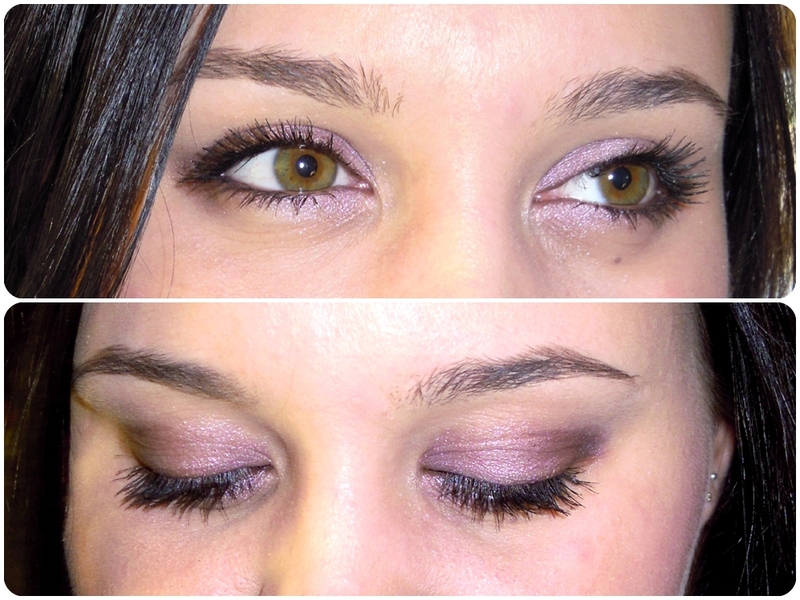 Tell us how you like to use the Catrice palettes!